Attorney William Rogel Repeats as Super-Lawyer Rising Star for 2013. Pittsburgh Lawyer William Rogel named as Rising Star Super Lawyer for 2013. Attorney William Rogel of the Pittsburgh law firm, Flaherty Fardo, has been named a super lawyer rising star for the second year in a row. This is an honor awarded to less than 10% of attorneys in the state of Pennsylvania. The selection process includes peer recognition and professional achievement and is awarded to the “top up-and-coming attorneys in the state”. Attorney Rogel was selected for his performance in the area of Plaintiff’s personal injury law and civil litigation. 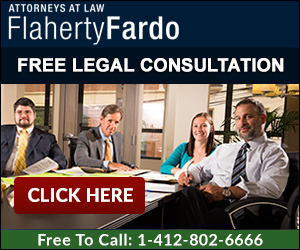 In March 2013, Attorney Rogel was named Partner in Flaherty Fardo, LLC. He is a recognized trial lawyer who has litigated complex plaintiff cases throughout the state and federal courts. He has significant experience arguing appellate issues in both the Superior Court and Commonwealth Court of Pennsylvania. In 2012, he helped to obtain numerous confidential settlements in medical malpractice, personal injury and other civil litigation claims. In addition, he helped force a confidential settlement with a large medical manufacturer concerning misrepresentations of a medical device. Presently, Mr. Rogel is involved in a variety of litigation involving medical malpractice, personal injury, shareholder disputes, and commercial transactions. A graduate of Yale University, he previously held the position of the President of the Yale Political Union, a position also held by world leaders including Secretary of State John Kerry. In addition to helping families and individuals throughout western Pennsylvania, Attorney Rogel is an avid Pittsburgh sports fan, and enjoys spending time with his family, and discussing politics. Attorney William Rogel can be reached at wfr@pghfirm.com, or by calling 412.802.6666. This article is written for entertainment purposes only. It should not be relied upon for legal advice, and in no way does this article create an attorney/client relationship. We only represent individual(s) once there is a signed representation and fee agreement in place. 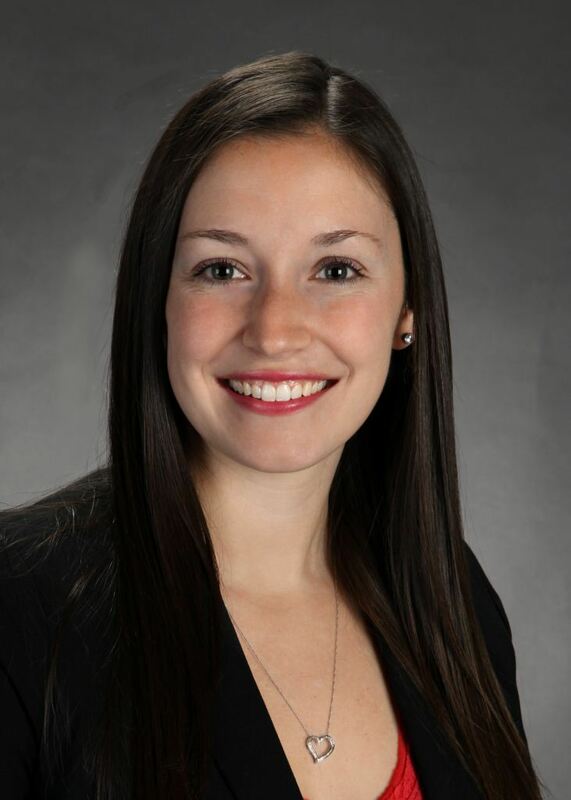 Nicole has been a partner with the Flaherty Fardo, LLC since 2013. Her practice focuses primarily on real estate, accident law, medical malpractice, and business litigation. Specifically, Nicole has helped thousands of property owners in Western Pennsylvania with property assessment appeals.